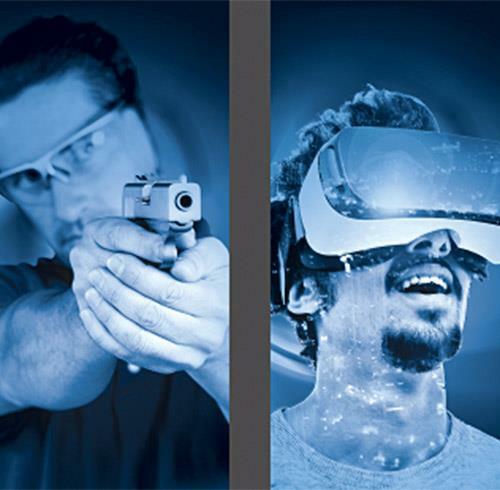 Immerse yourself into a new world, game, or training situation at Perfect Shot. 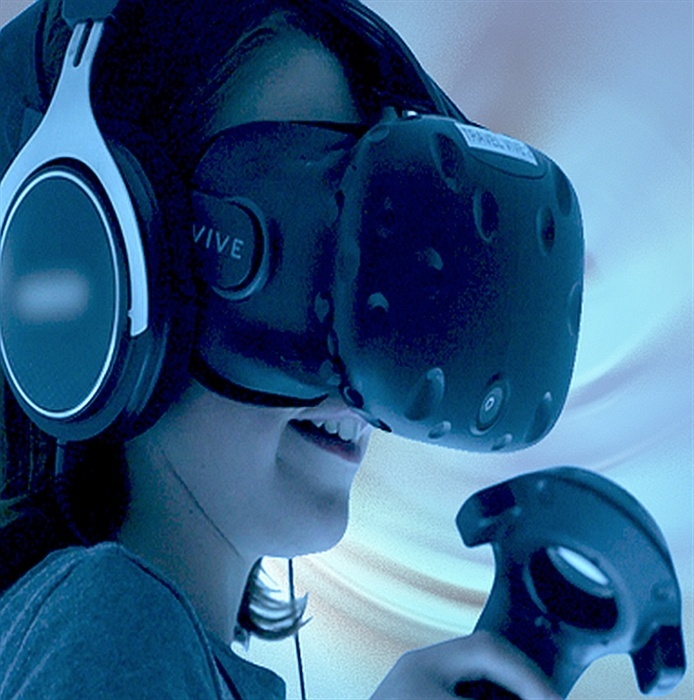 This Branson attraction offers virtual realm (reality) activities for a wide range of ages. 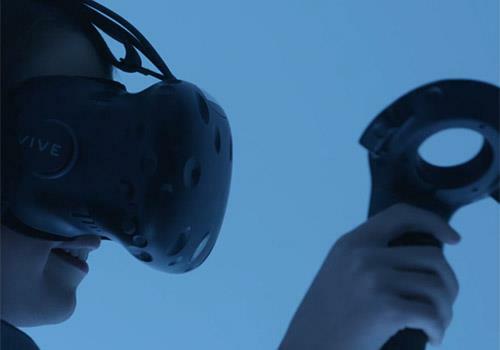 Those who want to try their hand at virtual reality can explore different adventures and games for incredible fun. Age appropriate games and activities for all. 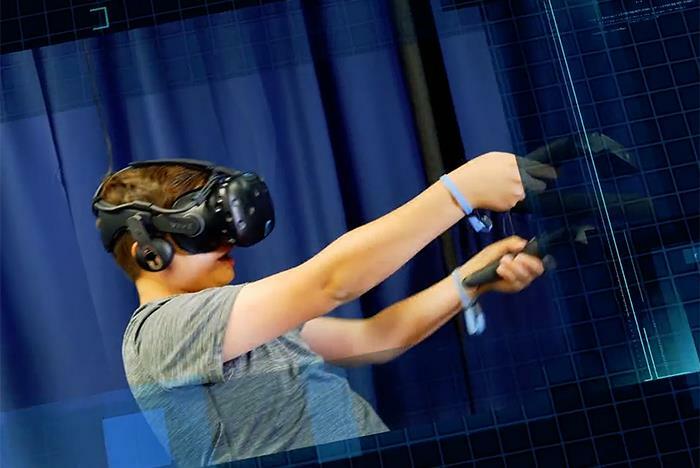 Virtual realm games include everything from archery to music experiences. 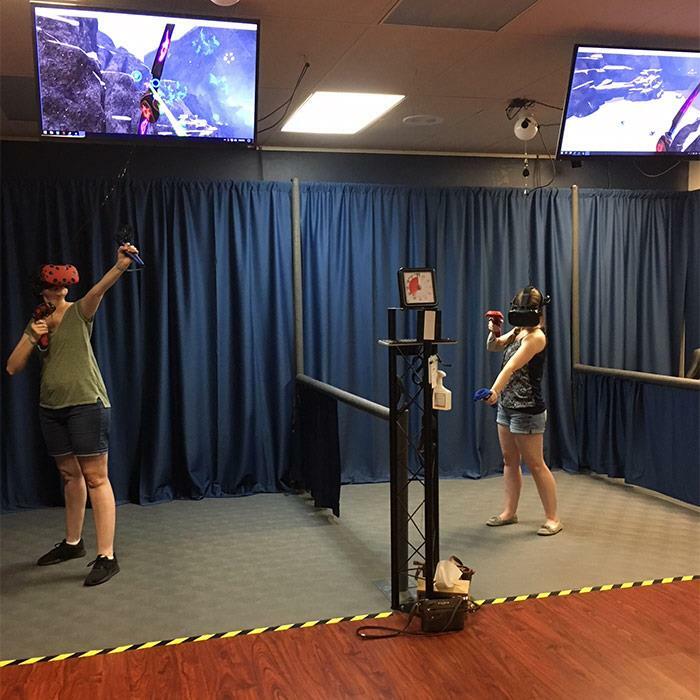 The Virtual Realm games offer 3 individualized stations and allow onlookers to watch along with overhead screens. WELCOME! We’re a family-owned business dedicated to giving your family safe, clean fun for a memorable vacation in Branson. All of our games are chosen specifically for safe age-appropriate viewing and experience. The best part about playing the games at Perfect Shot is that all ages can play simultaneously, or one at a time while others observe. 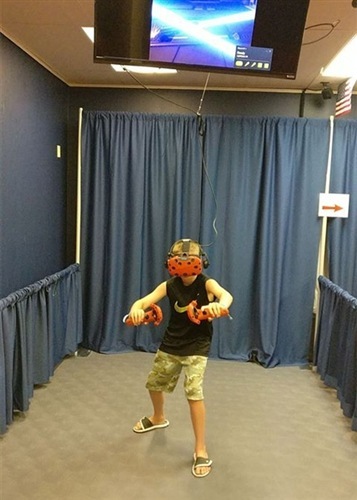 Our VR room includes over 34 virtual reality games such as space pirates, 3D art, music, ocean habitat journeys, sword fighting, cave adventures, archery, boxing, and WW2. 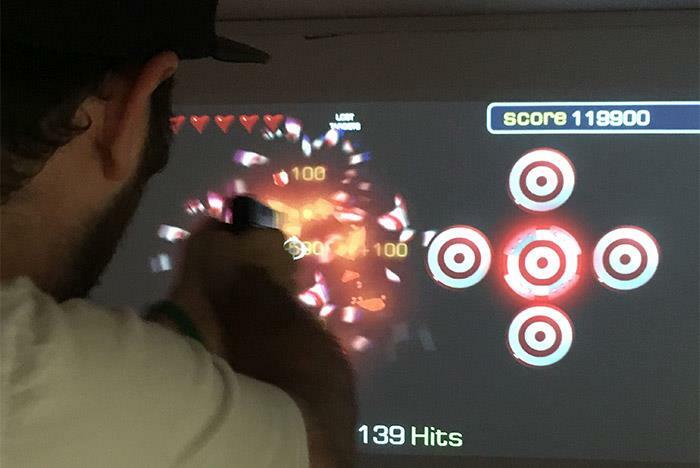 We have single and multi-player games to choose from. Boys and girls, age 5-85, are sure to find a game they will enjoy and remember for years to come. Yes. 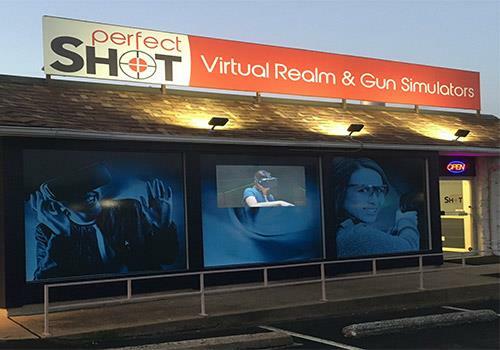 Perfect Shot offers virtual realm and gun simulation games for every age. Please note that hours of operation are subject to change at the discretion of staff. Where is Perfect Shot located? 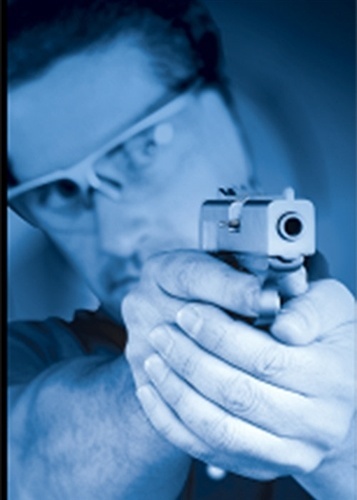 Perfect Shot is located at 1809 W 76th Country Blvd. Branson, MO 65616. Is there an age limit for the games? Do I need training before playing the games? 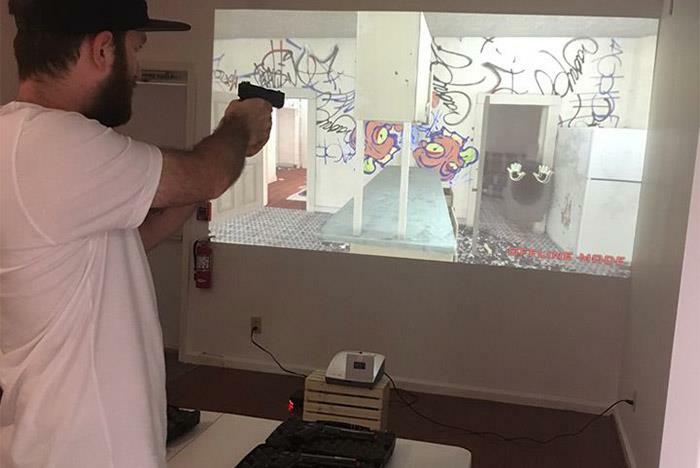 Only 4 players at a time can play in the two separate Gun Simulator Rooms. 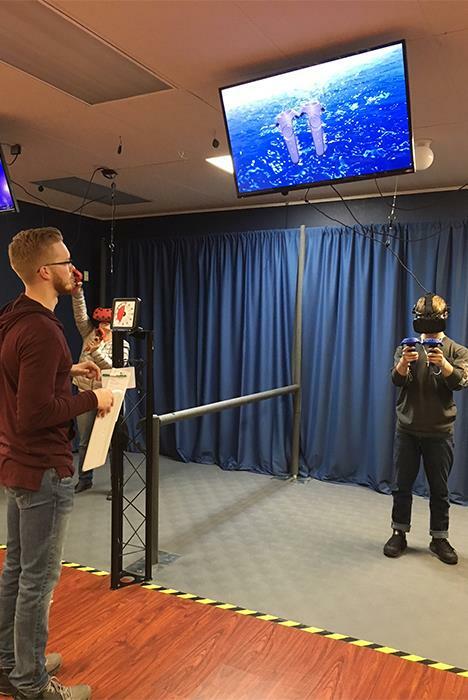 The Virtual Realm offers 3 individual stations and onlookers can watch via an overhead monitor.